A record of success is critical. Choosing the best TEM vendor for your organization is like finding a new doctor. Do you prefer to work with someone newer to the field or a professional with many years of experience who has “seen it all”? The TEM vendor you decide to work with should have at least twenty years of experience with TEM database systems, auditing and contracting. One of the most important factors to weight when determining a TEM provider is making sure you have the support and dedication that you need. In a digital world, one on one support representatives is becoming more and more sparse. Make sure the vendor you choose to pursue has a dedicated rep you can contact with questions and concerns instead of a 1-800 number or online chat. Your provider should cater to you. 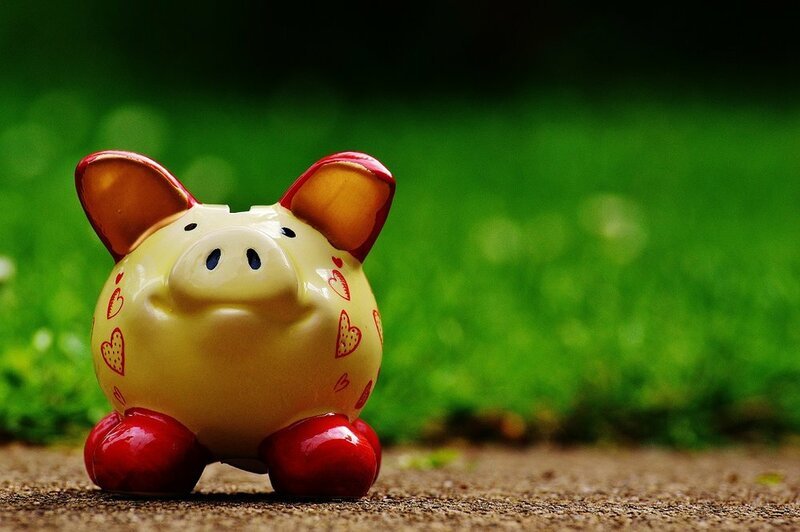 Most legacy systems don’t have the functionality or reporting capabilities that businesses require causing the risk of missing critical savings. In your search for a qualifying TEM provider, make sure to demo the software solution to gain insight on the navigation and usability. Your new software option should be web-based for easy accessibility, offer various levels of usage (admin vs. data-entry users), and unlimited custom reports. Some smaller TEM organizations do not provide the level of training required to make sure your staff is set-up and ready soar with the new TEM software while large legacy providers don’t have the capacity to offer the one-on-one support required for one-off questions and concerns. To maximize the success of your new TEM solution, make sure you can rely on the experts as needed and receive the training you deserve. With any product or service, a track record of five-star reviews can forecast your future experience with the vendor. With publicly branded testimonials, you will know that the vendor has a solid track record. However, with confidential reviews you can rest assured that the vendor will provide you with the confidential contact’s information after a signed NDA for a personal reference – understanding this confidentiality will keep you confidential as well. No company has the same structure, spend, and procedures, so why should a business be forced into a “standard” solution? In your search for a TEM solution, make sure the provider can offer flexible solutions to meet your business’s unique needs. You should be able to add a la carte services as needed or even drop services where they are no longer useful. With over 25 years of experience in the TEM industry, Valicom specializes in tailored solutions and world-class support. As a boutique provider, Valicom is very selective about which partners and direct clients choose to onboard the Clearview TEM software in order to deliver exceptional quality services. Clearview has five-star reviews on Capterra and a history of customer satisfaction. Schedule a demo of Clearview today to continue the conversation. Looking to switch TEM providers? Don't let the fear of Transition Trouble keep you from making the strategic move. 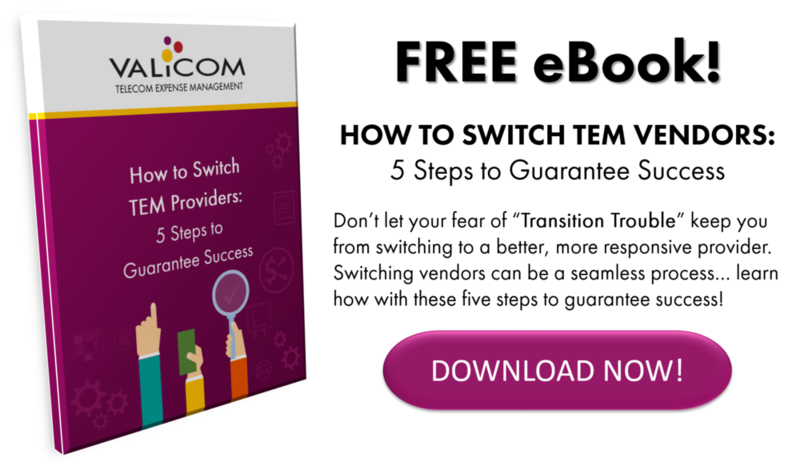 Access the eBook to learn the 5 steps to guarantee success when switching TEM vendors. Newer PostVIDEO BLOG: What are the biggest IT Asset Management challenges?